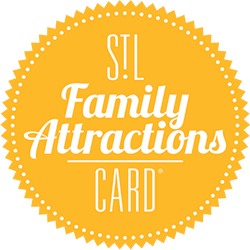 Receive $1 off the purchase of a general daytime admission, up to 4 per party. Not valid for special admission rate events and exhibits. Not valid for groups or with any other discount or offer. One coupon per customer. Expires 12/31/19.